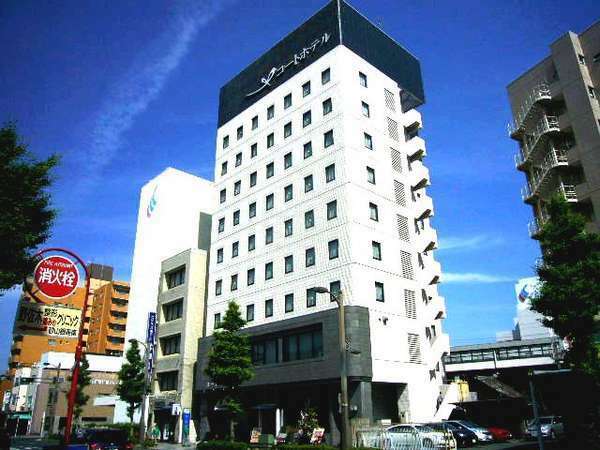 Court Hotel Hamamatsu, with comfortable and quality service to all guests, is located at the door step of Hamamatsu which is right in front of the JR Hamamatsu Station. Please experience a satisfying and comfortable stay with relaxation time for leisure or a trip on business at this hotel. 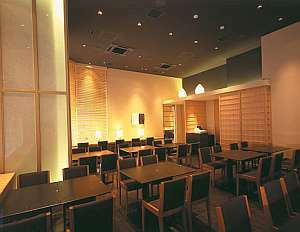 1 minute walk from JR Hamamtsu Station.